If your mother-in-law wants to help out with wedding planning, there are lots of great ways she can pitch in! Wedding planning is no-doubt fun and exciting, but it can also be slightly overwhelming and stressful. There are so many cooks in the kitchen—between your family and your partner’s family, it might feel impossible to make a single sole decision—let alone figure out how to include your mother-in-law in wedding planning. An important thing to keep in mind during this special time in your life is that it’s also an incredibly special time for your two families. For this reason, you might want to consider involving the most important woman in your partner’s life before you came along (his or her mom!) in the planning process. 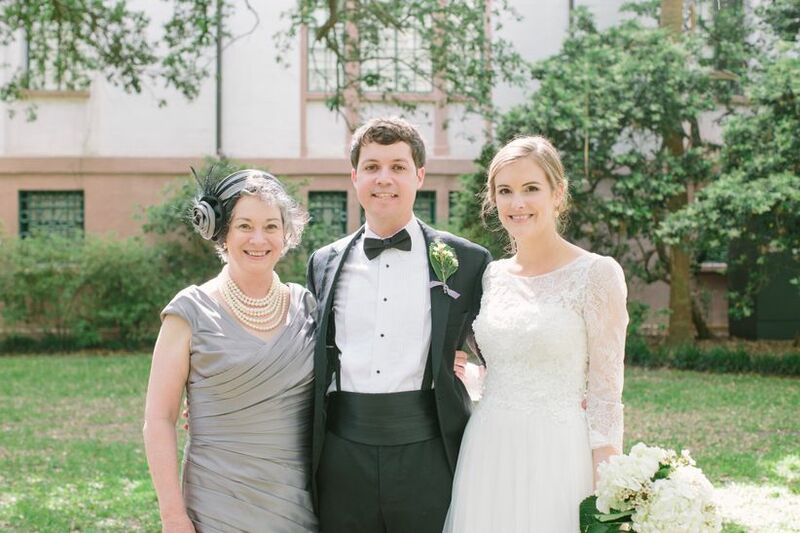 Wondering how to include your mother-in-law in wedding planning? Here are a few fun to-dos that she might be interested in helping with. 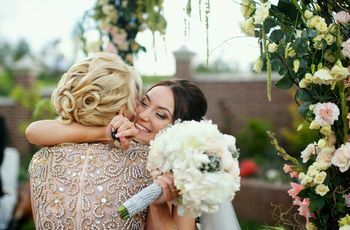 While you certainly don’t need your mother-in-law to tag along with your from venue to venue as you and your future spouse make your ultimate decision on where to have your wedding, it is a nice gesture to show her your top contenders—and, at the very least, your final pick before the big day arrives. This can also be beneficial for you and your future spouse, as taking a second or third look at your venue during the planning stages might give you some inspiration for what you do and don’t want to have at your wedding. If your MIL invites you to help her pick out her dress for the wedding, you should definitely consider saying yes, so long as it makes sense for your schedule. “It’s a great way to make her feel special and important,” says Faherty. “Plus—you can give her pointers and guidance on colors and style!” Make a whole day out of it! Grab a bite to eat, pop a bottle of champagne and head to the stores. While the bulk of this to-do will be handled by you, your partner, and your officiant, depending on how religious your MIL is, she may be surprisingly helpful in regards to the ceremony. 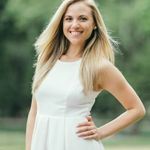 “She can be a great wealth of knowledge about religious customs and traditions,” says Candice Dowling Coppola of A Jubilee Event in Cheshire, Connecticut. 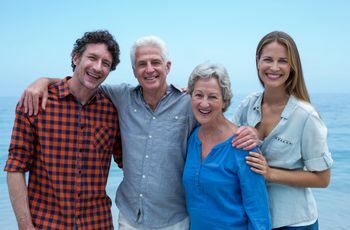 “Speaking of traditions—as you and your future spouse develop your wedding day, ask your mother-in-law what family traditions they have as it pertains to marriages and weddings.” This is a great way to honor family traditions in the months leading up to the big day. If you’re going by tradition, the bride’s parents typically pay for the wedding, while the groom’s handles the rehearsal dinner and morning-after brunch. 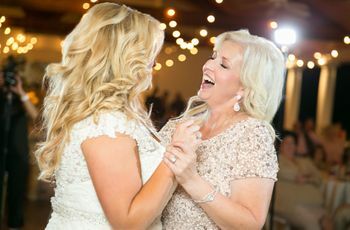 If this is how you and your soon-to-be spouse are coordinating things and you’re wondering how to include your mother-in-law in wedding planning, Faherty suggests letting go of control and allowing your mother-in-law to plan the perfect rehearsal dinner party for you. “This is a larger event and will keep her very occupied as you get closer to the wedding date,” she says. “You can give her some ideas or inspiration but for the most part, let her plan it all.